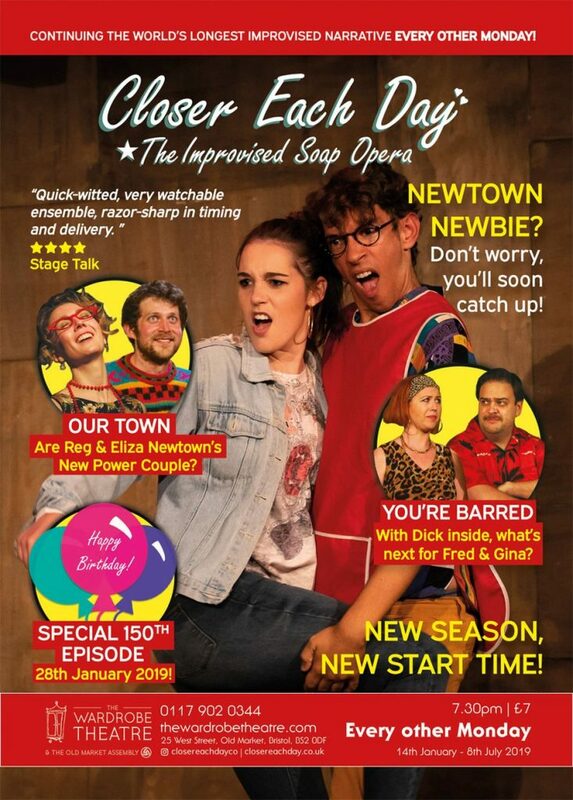 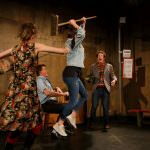 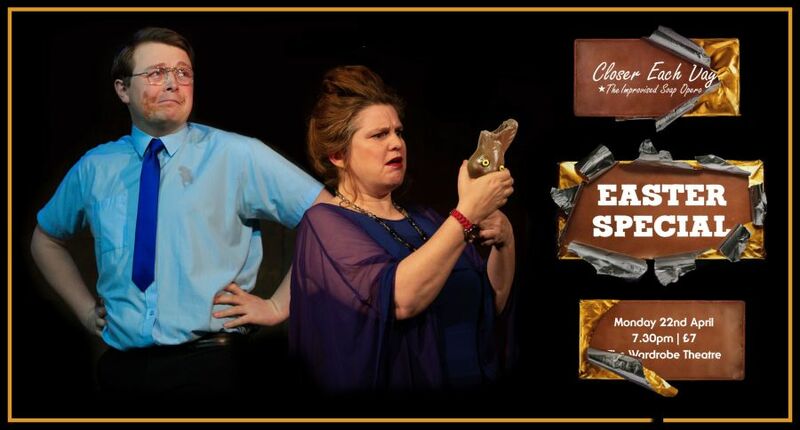 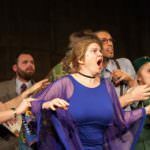 Closer Each Day: The Improvised Soap Opera is the world’s longest improvised narrative having run at The Wardrobe Theatre fortnightly for nearly 8 years and over 150 episodes. 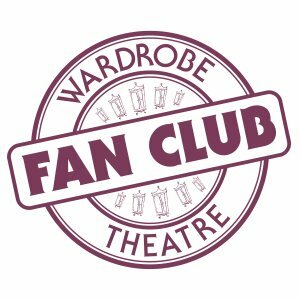  The show is a live, spontaneous and unique theatrical experience performed fortnightly by Closer Each Day Company and co-produced by The Wardrobe Theatre. 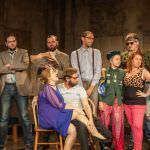 Think Twin Peaks meets League of Gentlemen via Eastenders; a soap opera packed with drama, comedy, romance and farce – hilarious and uplifting and the cult hit of Bristol.